The trailer begins by showing us exactly how Jean Grey comes to be possessed by the cosmic force known as the Phoenix. Which means that this movie, Dark Phoenix, will be the swan song for this particular iteration of the X-Men series. Elsewhere in the trailer, we get somewhat of a hint that Jean could kill more members of her X-Men family (a previously released trailer already revealed that Jean unwittingly murdered Mystique), as well as a closer glimpse at Genosha, Magneto's (Michael Fassbender) mutant paradise he built atop scrap metal. Does Jean Grey start controlling other X-Men with her mind? Jessica Chastain enters the franchise as a new alien villain, but so far this movie seems unworthy of her talents. For those who prefer their trailers with a dose of minimalism, rest assured that X-Men: Dark Phoenix's final trailer might not be for you. The video starts with the X-Men going on a mission to space, wherein Jean is almost killed when a mysterious cosmic force hits her. 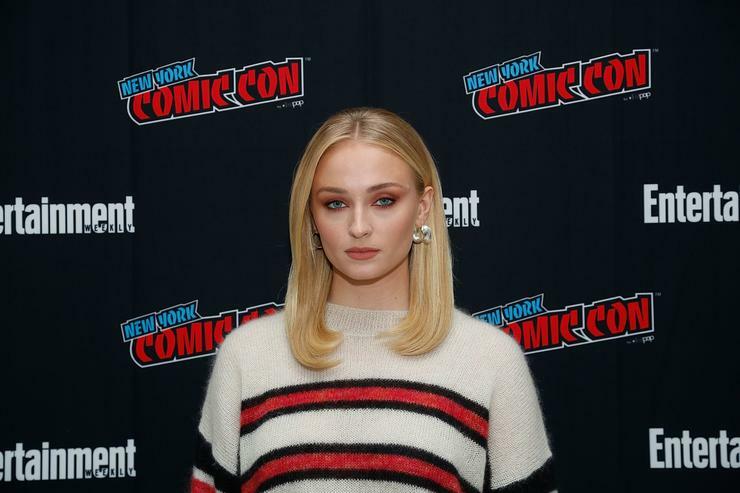 Sophie Turner makes a powerful entry as she unleashes her new-found powers on X-Men. We always knew Jean was an incredibly gifted telepath mutant, but her powers increase exponentially after a daring mission to rescue a number of NASA astronauts. Once the team returns back home, a smitten Cyclops jokes that all the kids have taken to calling her "Phoenix". See Dark Phoenix in theaters June 7th and bid the Fox franchise a fond farewell.